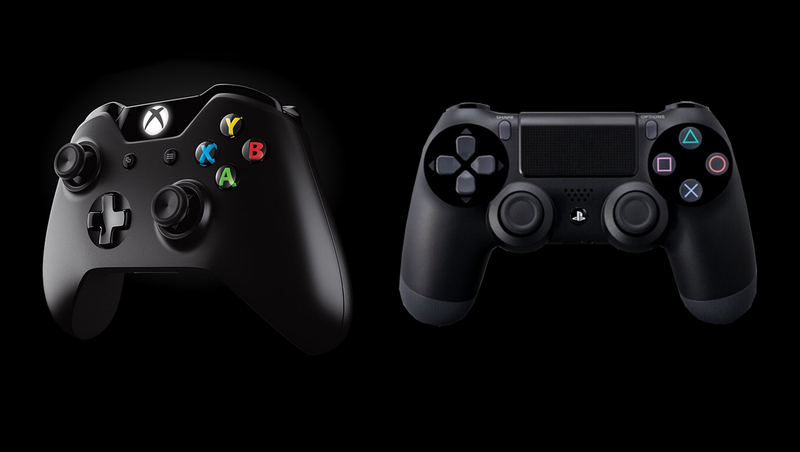 NPD has revealed that PS4 outsold Xbox One in April for the fourth month in a row, leaving Microsoft to settle for second place. That Kinnectless bundle announcement seems to make a lot more sense now, but will it have dented Mays numbers due to the earliness of the announcement? 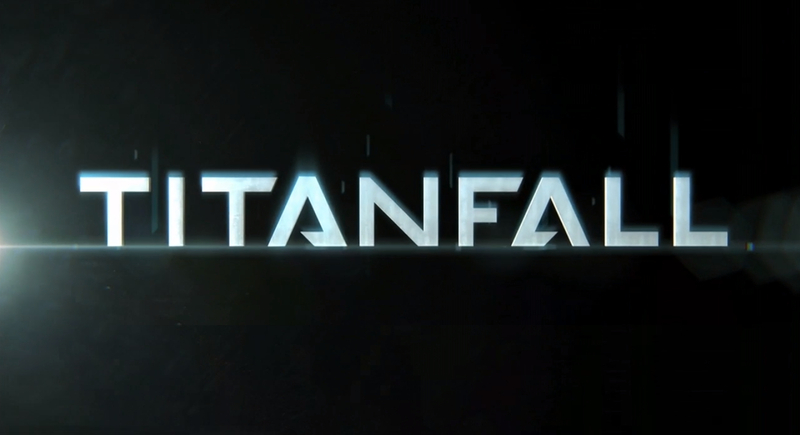 On a more positive note Titanfall Claimed the best selling game for April for US & UK. That means it has topped the monthly charts in both countries for two months in a row. However, Sony says that InFamous: Second Son was the best-selling next-gen game meaning it outdid the Xbox One version of the shooter, which debuted on 360 only last month.